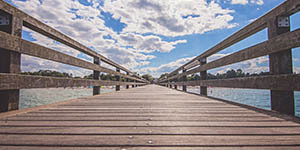 Looking for a Deck Staining Company in Hampton Roads? You have found us! Proper preparation of the deck is crucial before applying stain and water seal. 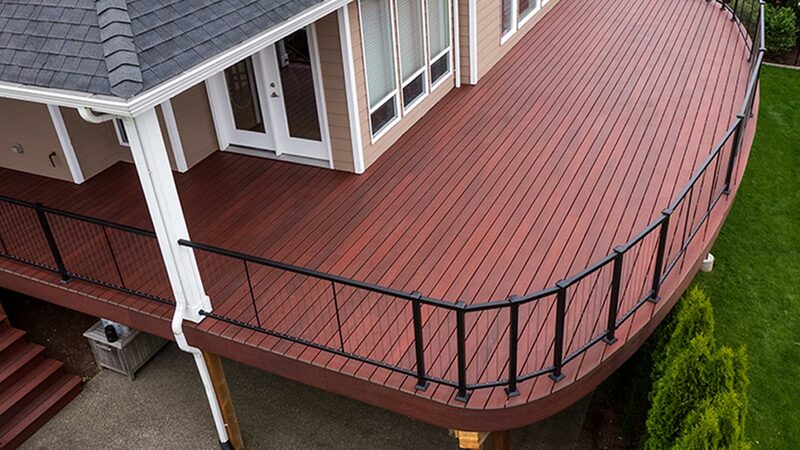 A beautiful stain on a deck makes it your own. However, not all deck staining companies are alike! The Wade Bros have more than 25 years of experience in this field. 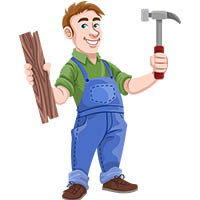 Call us today to set up an appointment for one of our educated staff members to come assess your home’s needs! Should you have a dark stain on your deck, or a light stain? Choosing may seem tedious, but we can help you! Decks are an extension to your home. It’s so important to get a well organized and professional team to get the job done. Your home is more than what’s inside. It’s about the many uses and experiences you can gain. This is what we understand, and why we bring nothing short of the highest quality deck service. You wouldn’t want just anyone painting your house, so don’t let just anyone stain your deck. A nice deck on your home is not only an investment, but it is a way to add value and style to your home. Having an educated team come to inspect your home is very important. There are several steps in proper deck staining. Making sure your deck is clean and smooth enough to be stained and sealed can be overlooked by some companies, and that isn’t okay! Let us clean and seal your deck. Staining & Painting go hand in hand. Brothers, Doug and Daniel Wade, have been painting homes and staining decks in Virginia Beach for more than 25 years. if done by an expert correctly, your deck can last up to 30 years or longer without encountering any problems.